Landlords, do you know the value of your property and how much rent you could achieve for up to 5 years? We can guarantee rental income for landlords for up to 5 years with the Denhan Rent Guarantee Scheme. 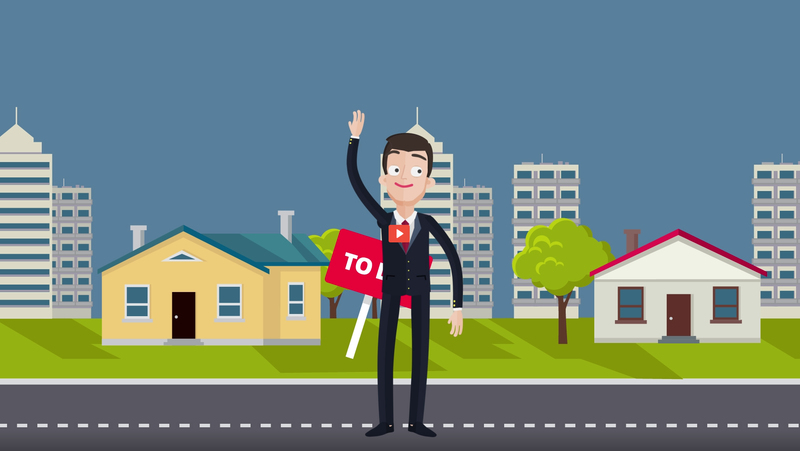 As a landlord, do you know the value of your property? Do you know how much rent you could achieve for up to 5 years? The Rent Guarantee Scheme gives you the assurance that, from day one, we will pay your rental income for up to 5 years. This means you will have a rental income even if your property is temporarily unoccupied. We work how you work, from let-only to full management. Whether you have just one buy-to-let property or are an experienced landlord with an extensive portfolio, we are here to help maximise the return on your investment, with the added bonus of guaranteed rent. As lettings specialists, we are always focused on the needs of the landlords we serve and the tenants we look after. For landlords, knowing they can expect a regular month’s rent is a real comfort. For renting tenants, knowing they have a lettings agency they can trust is also a comfort. Every month should be free of worry for landlords, and that’s what our rent guarantee scheme aims to achieve, whether you have one property or multiple properties. We can take care of everything for you, giving you peace of mind at all times that your property is being looked after by property management professionals. 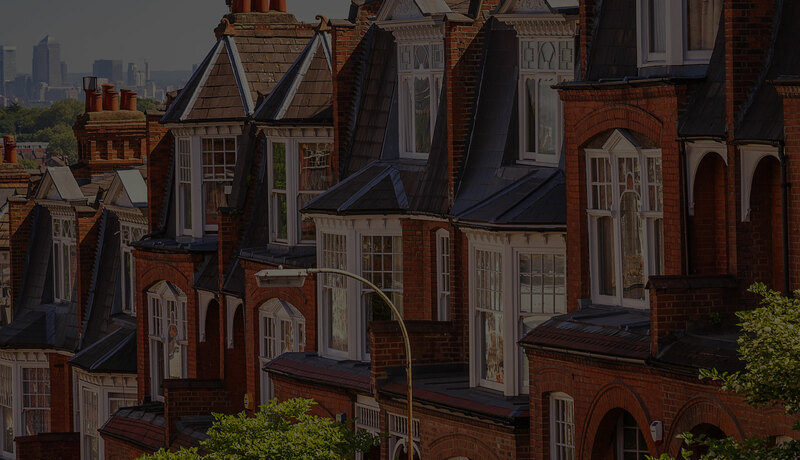 We will meet with you to agree an attractive market rental rate for your property or properties following a valuation, then we will find you a tenant and manage the property on your behalf. we really appreciate the great job that Denhan is doing looking after our properties.